Christine Kemp became the CEO of Peoples Community Health Clinic Inc. (PCHC) in January 2018. She was previously the Chief Operating Officer/Chief Information Officer at PCHC and had held that position since 2012. She has been a PCHC employee since 1994 working various positions. She earned her Bachelor of Science in Community Health Education from Iowa State University. Ms. Kemp completed the Johnson & Johnson/UCLA Health Care Executive Program that is sponsored by HRSA in 2008. She also completed the NACHC Practice Operations Management Improvement Seminar Level II in July 2015. Ms. Kemp serves on the IowaHealth+ Finance Committee and Data Analytics Workgroup. 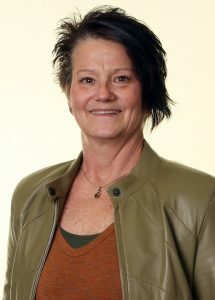 She is the Treasurer on the Cedar Valley Hospice Board of Directors, member of the Downtown Waterloo Rotary Club and a recent member of the Economic Inclusion Committee. She is a long time Waterloo resident and dedicated volunteer in her community. She also has completed the Iowa Urban Potential Seminar on racism. Anne Mershon has served as the key financial manager for PCHC since 1984. Her post-secondary education was earned from Northeast Missouri State University, Arizona State University, San Antonio College and the University of Texas at San Antonio. She first learned about PCHC as a staff auditor conducting the Clinic’s audit for the firm of Smith, Paulsen & Evans, CPA. Ms. Mershon has served on the Cedar Valley Hospice Board of Directors and is active in her church. 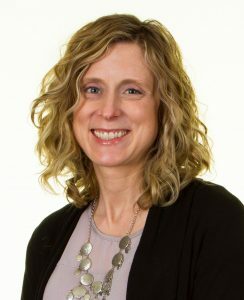 She has attended numerous conferences and workshops conducted by the Iowa Primary Care Association and is a member of that group’s CFO workgroup. Sharon Duclos, MD is the medical director of PCHC’s Adult Services Department. She received her medical degree from Texas Tech School of Medicine and completed her residency at Lynchburg Family Practice. She has been a physician at PCHC since 1993 starting as a National Health Service Corps loan repayment recipient. Dr. Duclos is a Civil Surgeon and an active member of a Disaster Medical Assistance Team with the US Department of Health and Human Services’ National Disaster Medical System. 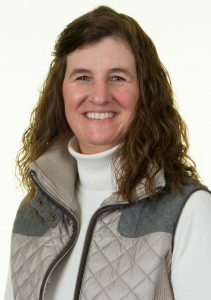 She has served as the Clinical Representative on the Iowa Primary Care Association’s Board of Directors and is the ongoing Physician Champion of PCHC’s Chronic Care Collaborative team. She regularly speaks to Community Health Center and other medical groups about population health improvement. She is board certified with the American Academy of Family Physicians. Kimberly Neumann, MD is the medical director of PCHC’s Pediatric Services Department. She earned her medical degree from the University of California, Los Angeles School of Medicine and completed her Residency and an Internship in Pediatrics at the University of Wisconsin Children’s Hospital, Madison, Wisconsin. She has been with PCHC since 1992 also starting as a National Health Service Corps loan repayment recipient. Dr. Neumann is a Civil Surgeon and is fluent in Spanish. She regularly volunteers on medical mission trips to Jamaica and as the physician chaperone for the Miracle Mix Kids trip to Disneyland for families with seriously ill children. She is board certified with the American Academy of Pediatricians. Nicholas Eilertson, DDS has been the Dental Director of PCHC’s Dental Department since 2014. 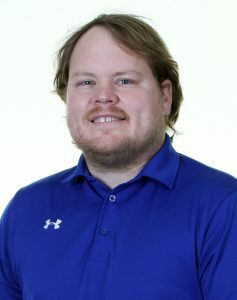 He received his dentistry degree from the University of Iowa College of Dentistry in June of 2010 and started at Peoples Clinic in July of 2010. Dr. Eilertson was a PRIMECARRE loan repayment recipient through the state of Iowa when he started at Peoples Clinic. Dr. Eilertson was a participant from 2014 to 2016 of the National Oral Health Learning Institute (NOHLI), which was a program that aides in career development of oral health leaders in a health center/safety net setting. He is currently an active member of the American Dental Association (ADA) and National Network for Oral Health Access (NNOHA). Tera Block is the Business Operations Director at PCHC, leading the transformation of our Data Analytics Software. She has been employed at the clinic since 1997, gaining experience in different departments over the years including medical records, front desk, and patient accounts. Most recently, she worked as an AR Manager/Software Specialist. Because health care IT is constantly changing, Tera takes time to attend workshops and conferences conducted by the Iowa Primary Care Association and Alliance of Chicago. Tera also completed the FR Secure Workshop to gain knowledge on enhancing our IT Security. 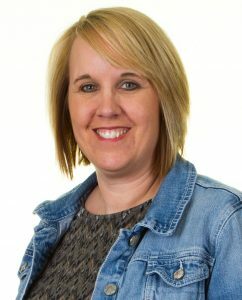 An ongoing commitment she enjoys is her role as a member of the Billing and IT Committee with the Iowa Primary Care Association. During her time with the clinic, Tera has developed key IT Security Policies and Procedures to ensure the safety of patient information. Additional milestones include patient portal integration, ensuring the clinic is meeting Meaningful Use/Quality measures, as well as enhancing billing claims and payments by introducing electronic submission. Anne Cook, MSN, RN, PA, is Clinical Director at PCHC. 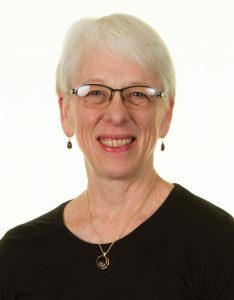 She has been with the clinic since 2014, and has worked in health care in a variety of settings and roles for nearly 40 years. 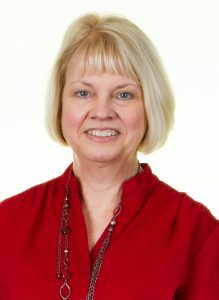 Past experience includes peri-operative nursing, 20 years in practice as a physician assistant, and nursing education as both faculty and program chair of a community college associate degree nursing program. Anne holds a BSN and MSN from the University of Iowa College of Nursing and a BS from the University of Iowa Physician Assistant Program. 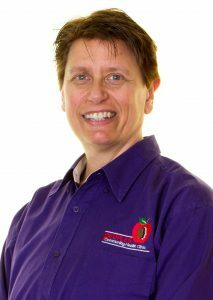 As a member of the Iowa Nurses Association, she currently serves on the organization’s Board as Treasurer. Anne also serves on the Waterloo Visiting Nurses Association Board as the Secretary. Lanett Kane, RN, BSN has been employed at PCHC since 1990. 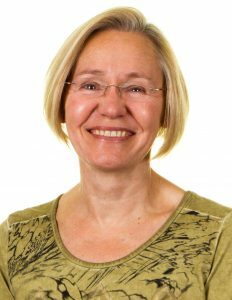 She has held numerous clinical positions and has been Director of Quality since 2012. She also oversees the Risk Management Program and is PCHC’s Privacy Officer. She earned her Bachelor of Science in Nursing from Allen College of Nursing in 2001. Lanett has served as a member of the Medicaid State Innovation Model and is currently a member of NACHC’s QI Advisory Board, Midwest Clinician Board of Directors, and IH+ Consumer Advisory Committee. She is a committee member of the Breast Health Initiative in the African American community in collaboration with the Black Hawk County Health Department and Iowa Department of Public Health. She attended the Stanford Chronic Disease Self-Management Workshop and participated in trainings in the Waterloo/Cedar Falls area. Lanett completed the Iowa Health Consortium Clinical Health Coach Training Program and can now train staff on motivational interviewing and techniques as a Health Coach. Under her leadership, PCHC’s Waterloo and Clarksville sites obtained Patient-Centered Medical Home Certification.